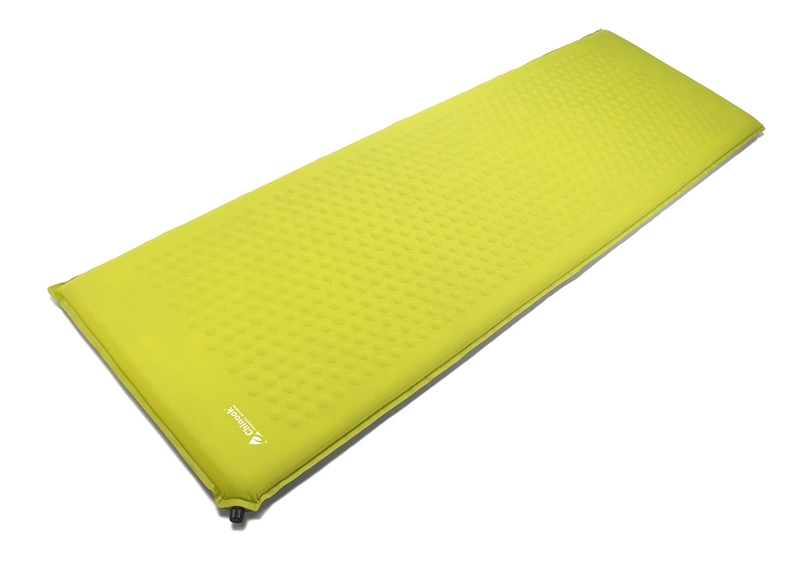 The ChinookRest Self-Inflating Mattress is ideal if you are looking for any backpacking adventure or family camping trip. This mattress features a portable design which is perfect for anyone on the go. Chinook's design also provides superior warmth, comfort and support. The durable valve makes inflation and deflation quick and easy.